François Jaggi was born in France. 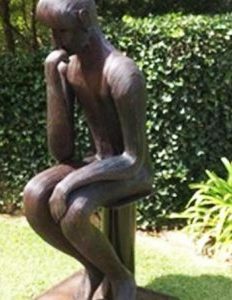 He completed his diploma in Jewellery at the School of Arts in Geneva and then worked as a freelance Jeweller for Cartier and other well known companies in Switzerland before deciding to move to Australia where he found his passion for making sculpture. First working with drawings he then creates the originals, then casts them in bronze. 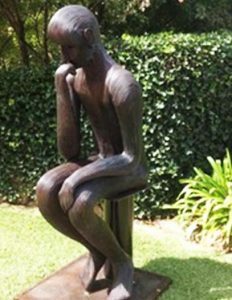 As well as bronze his creates and welds great works with Steel, Steel rods, Stainless steel and other mediums. 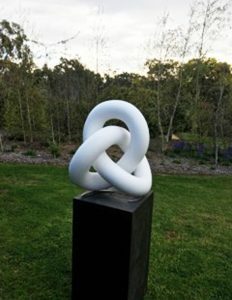 François says; Australia gives me exciting and Limitless possibilities in Sculpture giving me the opportunity to work full time as a sculptor at my studio in Armidale, NSW. Being a sculptor over the past 20 years has given me exciting and limitless possibilities to create. 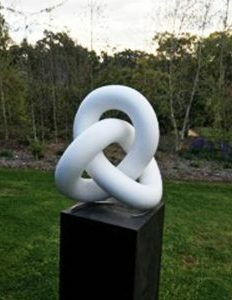 I have been involved in exhibitions around Australia and commissioned for several corporate and private works as well as public and acquisitive sculpture both nationally and internationally.